College of Cross-Cultural and Multidisciplinary Studies will hold the Fourth Training Course for IELTS AY2017 in February. 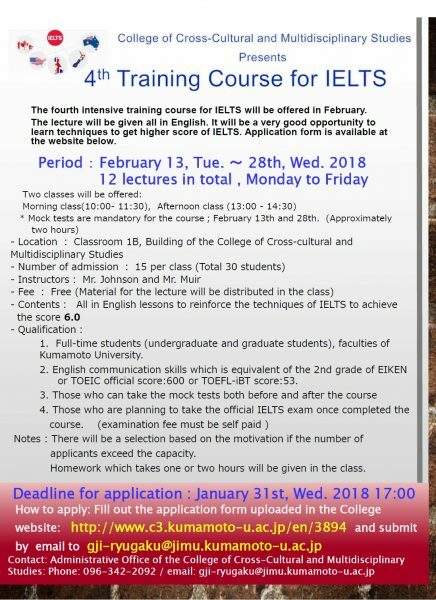 Please refer to the poster attached, and fill out english_Application for 4th Training Course for IELTS submit through email to the email address shown at the bottom. 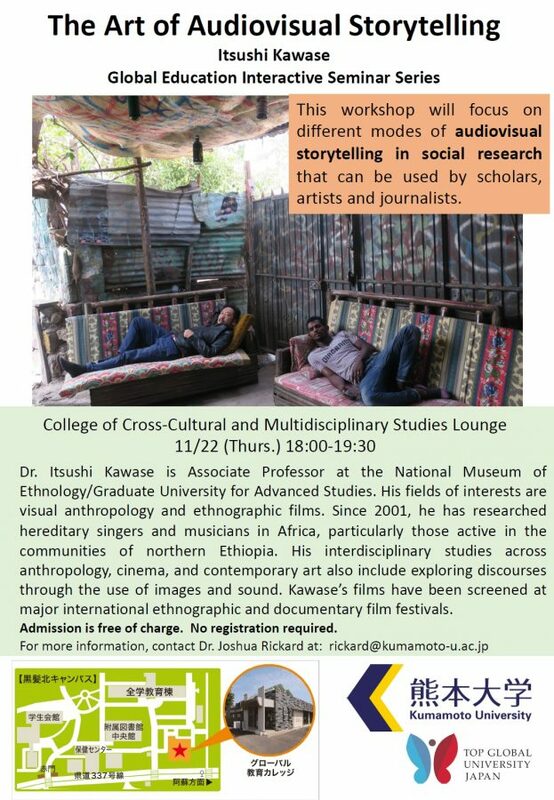 The deadline is Wednesday, January 31 at 17:00. 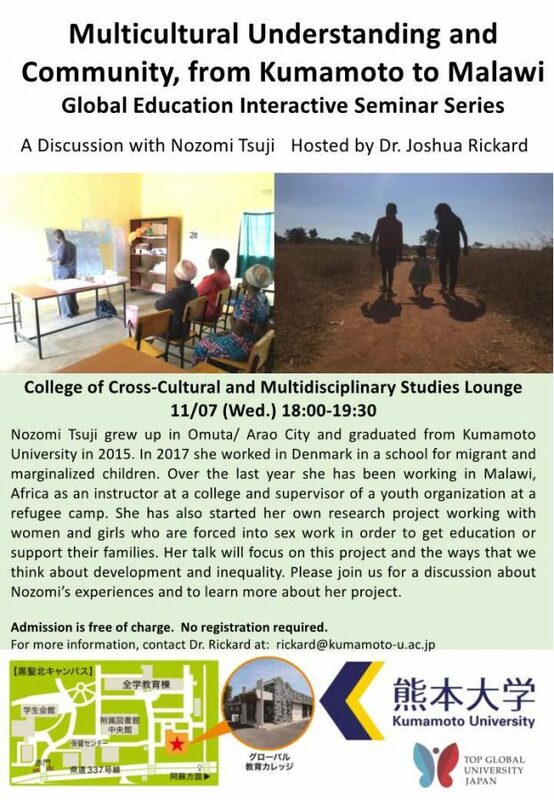 *Please note that participation in this program is limited to 40 students. If we receive more than 40 applications for the program, a selection will be held based on Grade Point Average (GPA). 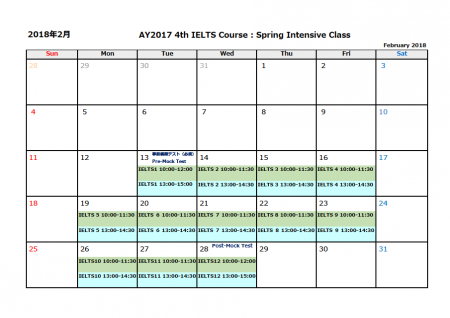 The following are tentative schedules for each course of the Spring Program. Please note that the contents are subject to change. ※　A Certificate of Completion will be awarded to all students who successfully complete the contents of the program. 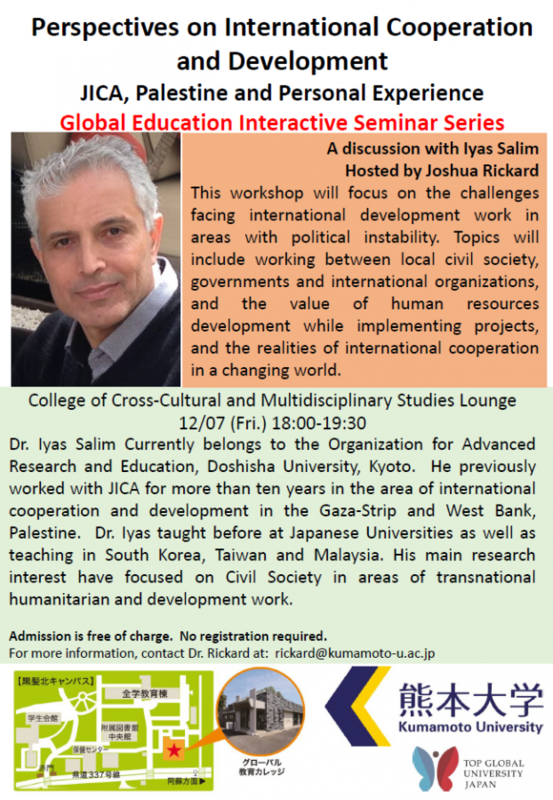 The program fee will be collected in cash after arriving in Japan. Only English Course students are eligible. Students must have a GPA greater than or equal to 2.3, and not receive any other scholarships for this program which exceed 80,000 Japanese Yen. Please note that there are a limited number of scholarships available. Scholarships will be awarded based on Grade Point Average (GPA). The English Course will be conducted entirely in English, whereas the Japanese course will be conducted entirely in Japanese. Please request the international office of your university to submit your application by email (PDF format) or by FAX by November 1, 2017. Please be sure to include a copy of your passport and your academic record (Scholarship applicants only) from your previous year. results are determined, related visa documents will be sent to the responsible persons at your university. Please apply for your visa as soon as possible at the nearest Japanese Embassy or Consulate.